Abduction A man steps out of a park fountain in Ho Chi Minh City with no recollection of who he is or where he came from. As he wanders through the city, piecing together clues to his past, he is relentlessly pursued by mysterious figures. Close Range A rogue soldier turned outlaw is thrust into a relentless fight with a corrupt sheriff, his obedient deputies, and a dangerous drug cartel in order to protect his sister and her young daughter. 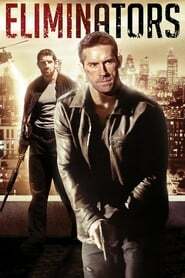 Green Street Hooligans: Underground An old firm leader returns to Green Street for Revanche after receiving a call that his little brother was killed, but is he able to cope with a new type of hooliganism and can he find his killer? Jarhead 3: The Siege A group of Marines must protect a US Embassy in the Middle East when it suddenly comes under attack from enemy forces. 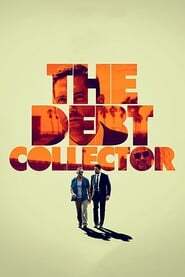 The Debt Collector A classically-trained martial artist goes to work as a debt collector for the mob. The job seems easy enough, until one “client” pulls him into a situation deeper than could ever be expected.